Home Knowsley Better Together	Do you have an idea to work Better Together for the good of Knowsley? …If so, we’d like to hear from you. 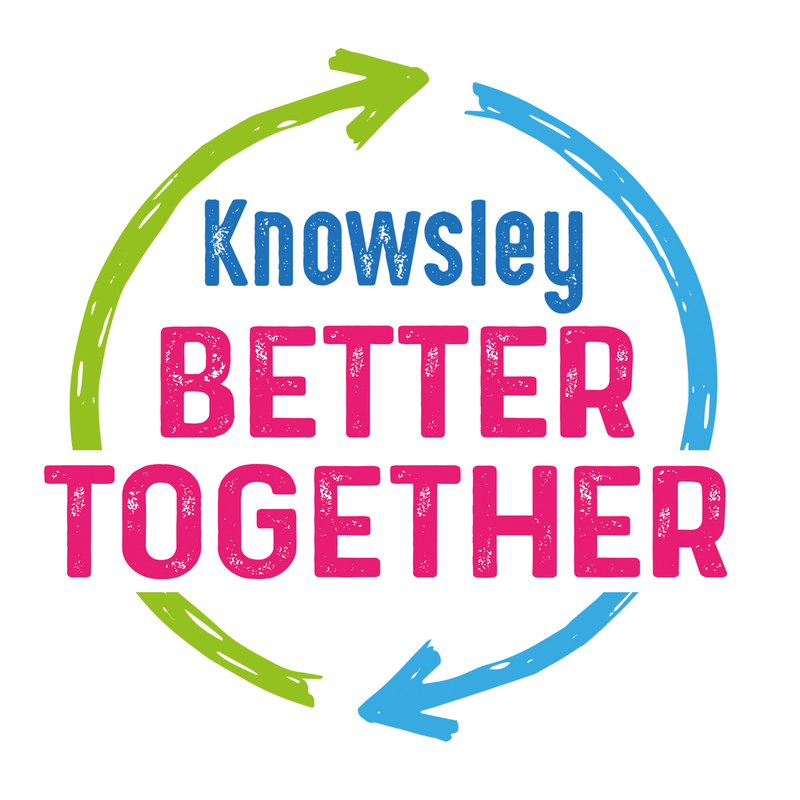 Knowsley Better Together is a new initiative that is working to bring people and organisations closer together to achieve more for Knowsley and its residents. This includes working with partners, organisations and the community to improve educational outcomes, health and wellbeing, high-quality adult social care and improving access to jobs and a good choice of housing. All the projects being delivered as part of Knowsley Better Together recognise that more positive benefits can be achieved by working together and pooling resources and skills. Recently, 30 community and social projects have received a financial boost thanks to Knowsley Better Together which are helping to deliver a range of projects across the borough including support for residents with dementia and their carers, homework and IT clubs through to supporting young people explore their health and wellbeing through the development and design of a comic. 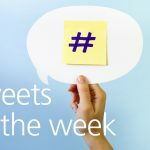 Bids are invited from a constituted community group (with a bank account in the organisation’s name), charity, social enterprise or third sector organisation. To find out more about Knowsley Better Together, including the bid criteria and funding application, visit the council’s website or to find out more about how you can get involved, email Better.Together@knowsley.gov.uk. The closing date for applications is 13 April 2018.